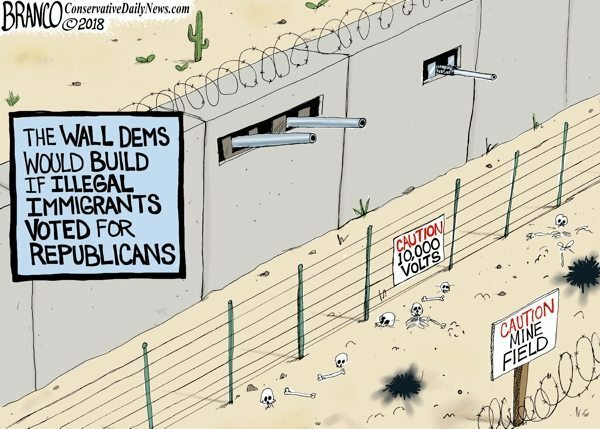 What would the Democrats’ wall look like if illegal immigrants voted for Republicans? Political Cartoon by A.F. Branco ©2017. Used with permission. More here. Of course, we don’t really need to ask, but something tells us that it would make the Great Wall of China look small by comparison. Previous articleMedia eruptions over memo release; will heads roll?